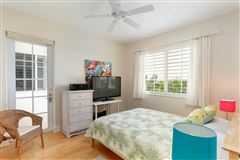 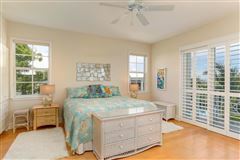 Top north-east corner oceanfront! Magnificent sunrises. 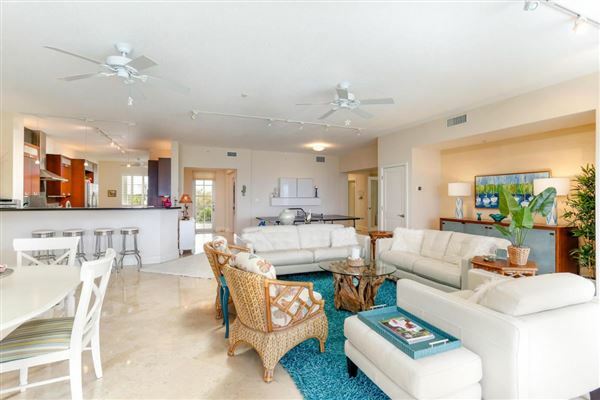 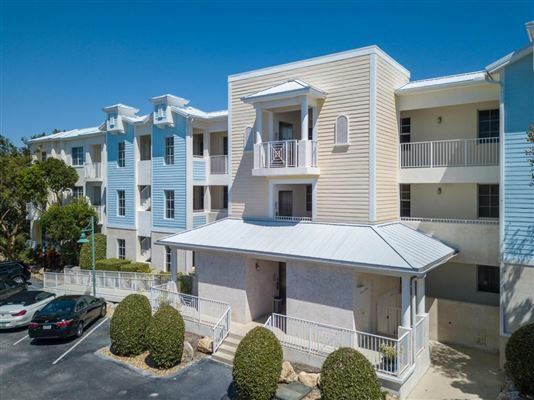 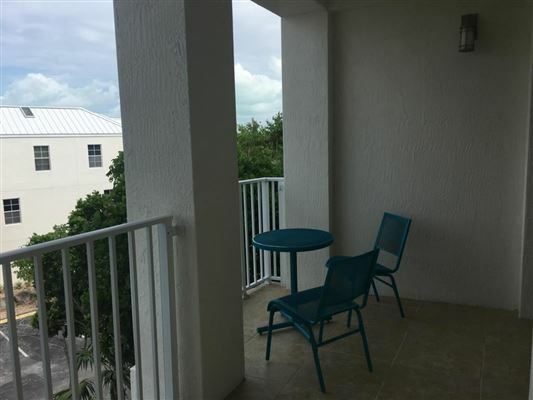 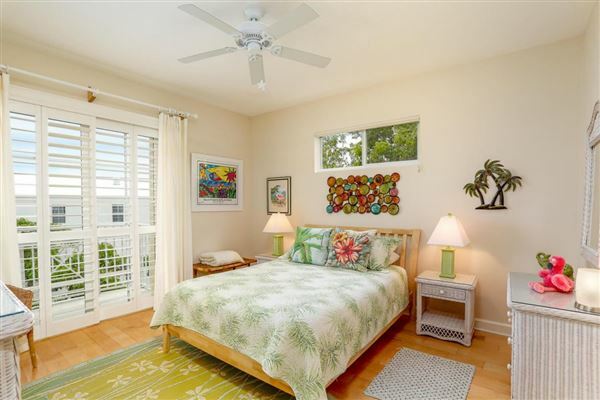 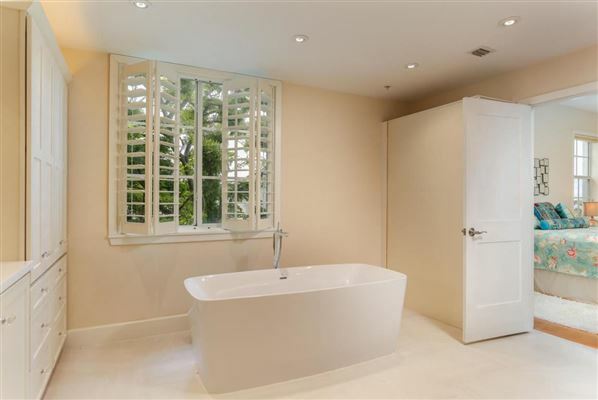 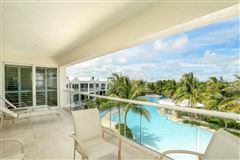 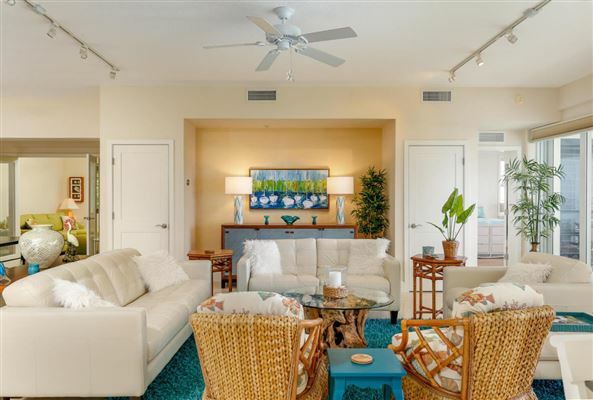 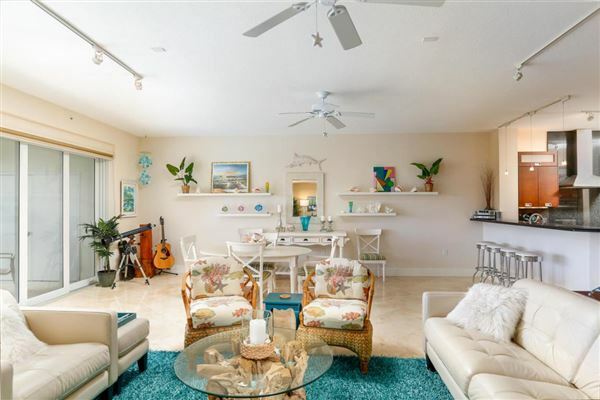 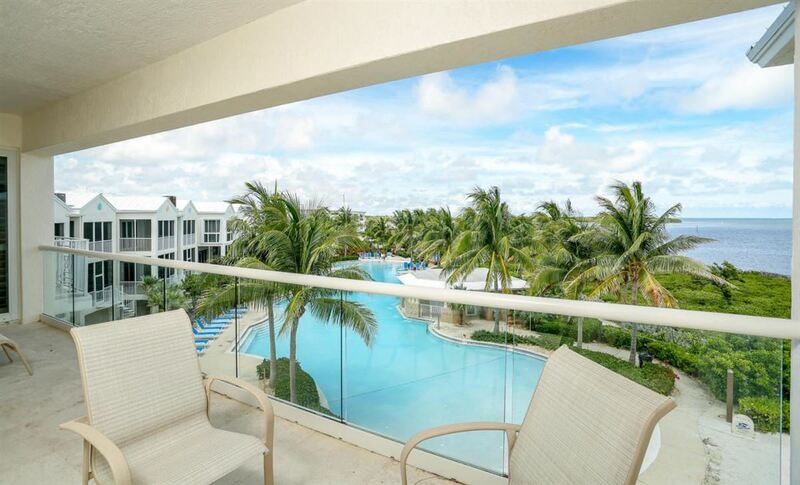 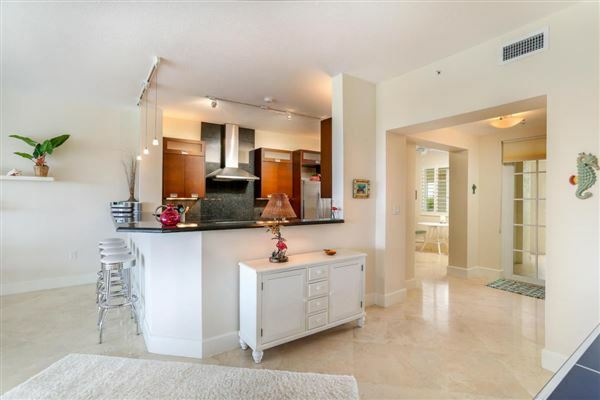 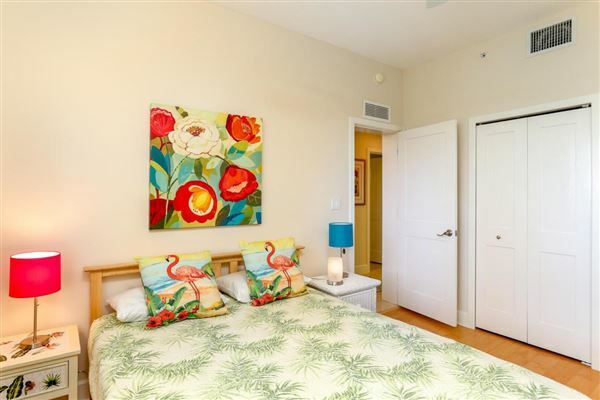 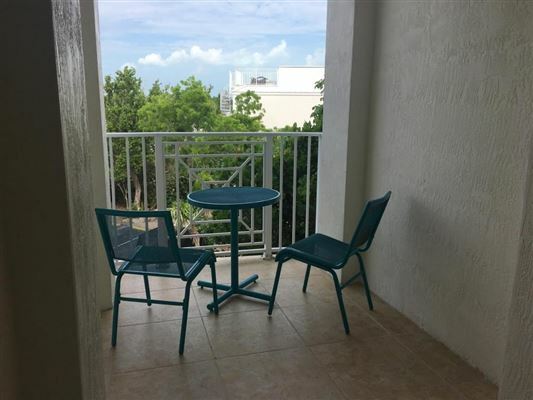 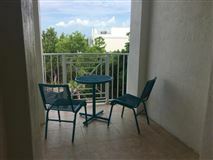 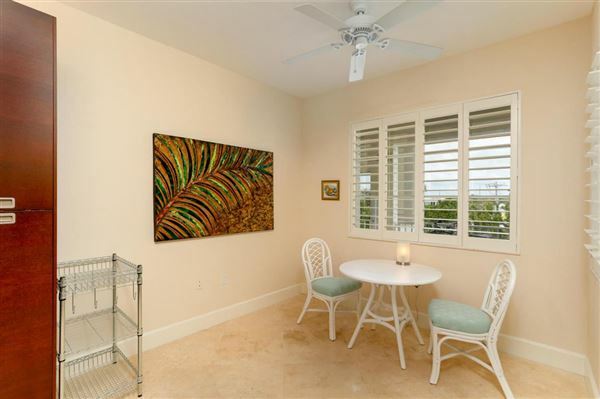 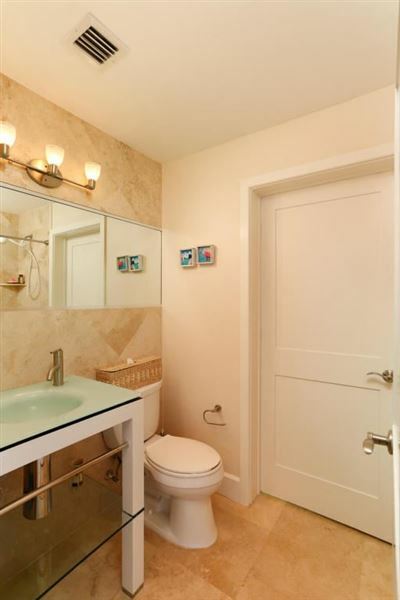 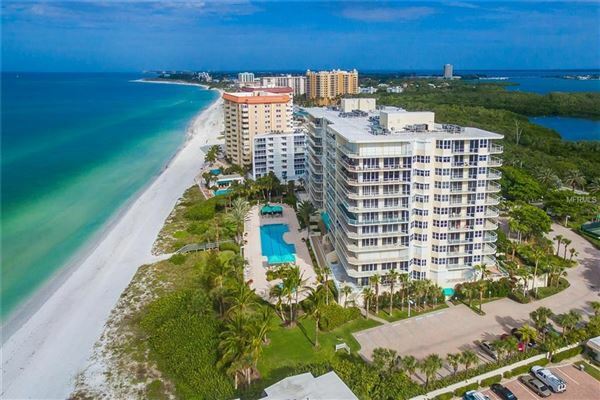 Fall in love with this beautifully renovated luxurious condo overlooking the Atlantic Ocean. 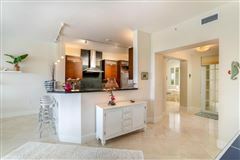 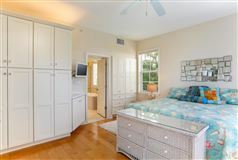 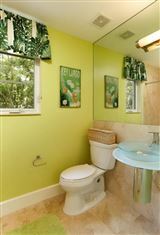 Enjoy the wow factor as you enter this meticulously appointed light filled room with a gracious flow for entertaining. Furnished with all the bells and whistles. 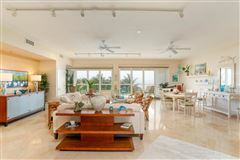 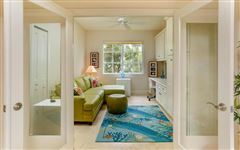 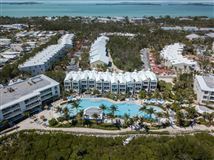 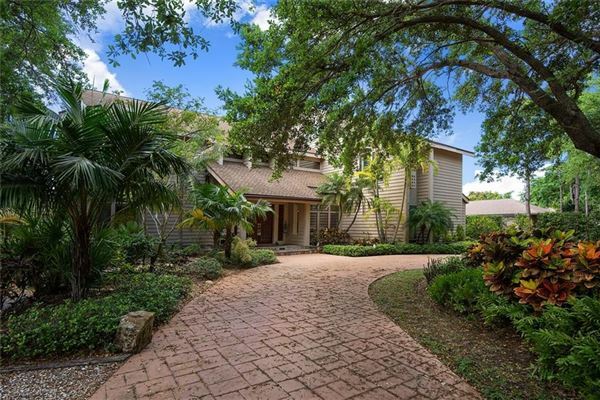 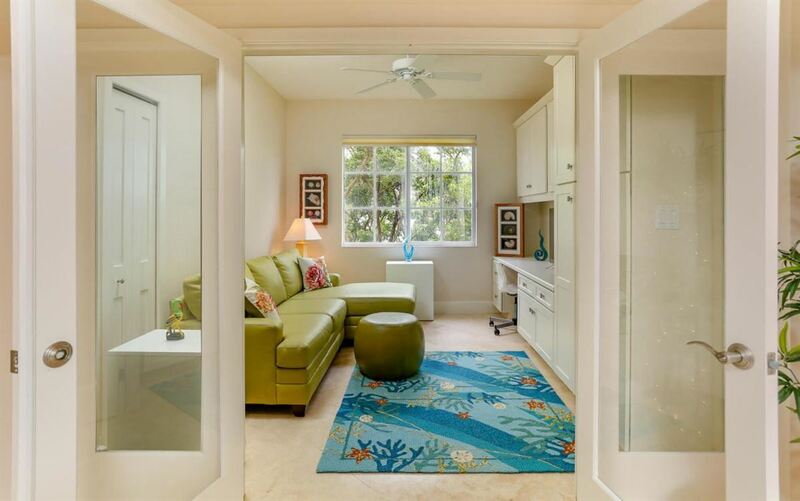 Exclusive community close to ocean reef Miami and key west. 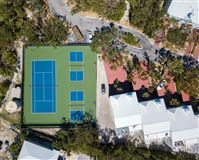 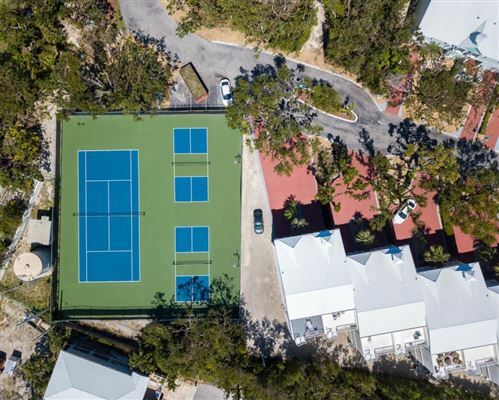 Resort style amenities and a financially sound HOA. 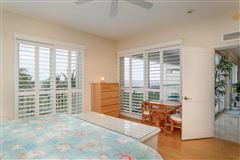 Hurricane strong. 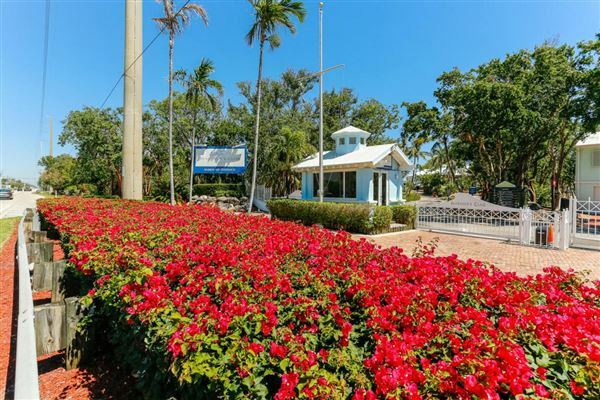 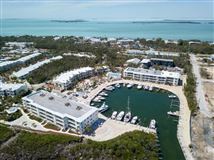 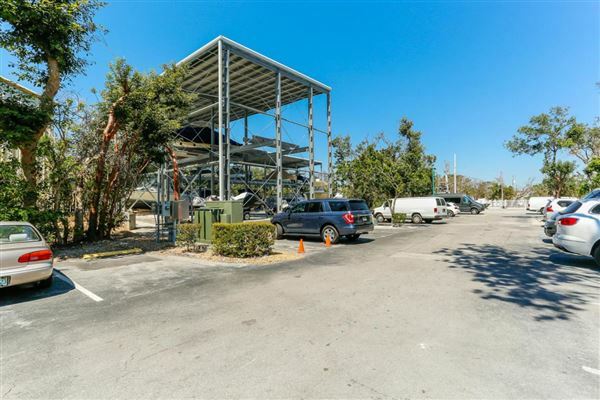 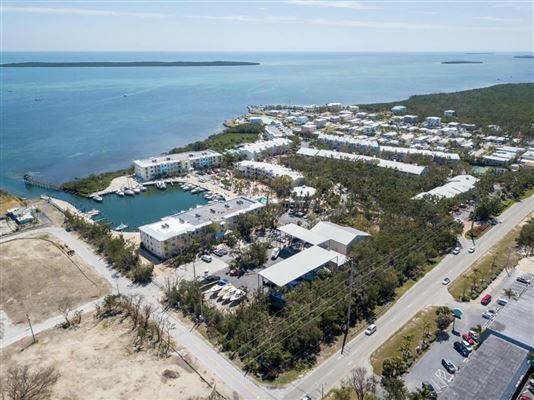 Rare protected oceanfront marina - very large boats welcome. Walk to restaurants and shops. 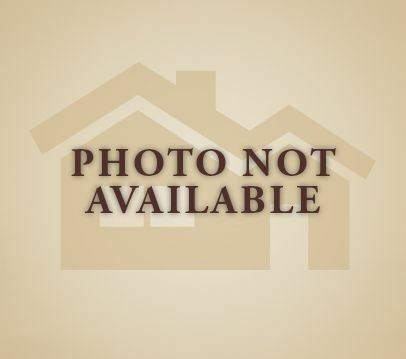 Refundable equity fee required with an onsite manager and staff. 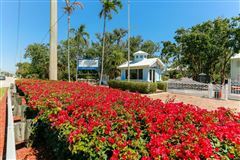 Live the dream at mariner club. 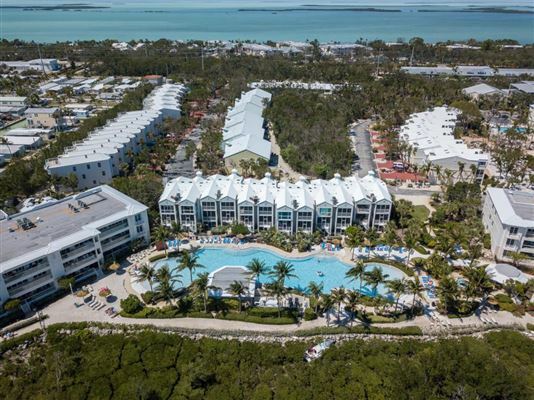 The best kept secret in rock harbor key largo. Only 119 luxury sprawling condos and townhomes. 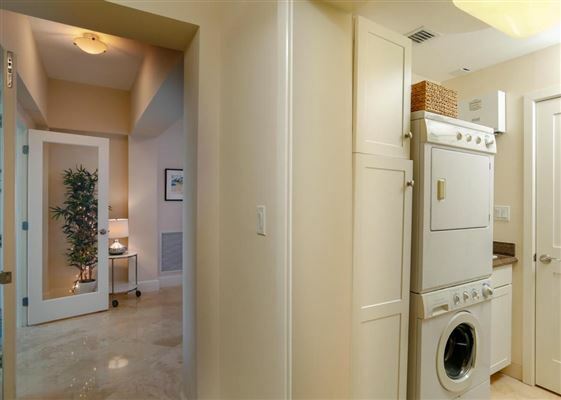 Must see - rare find!